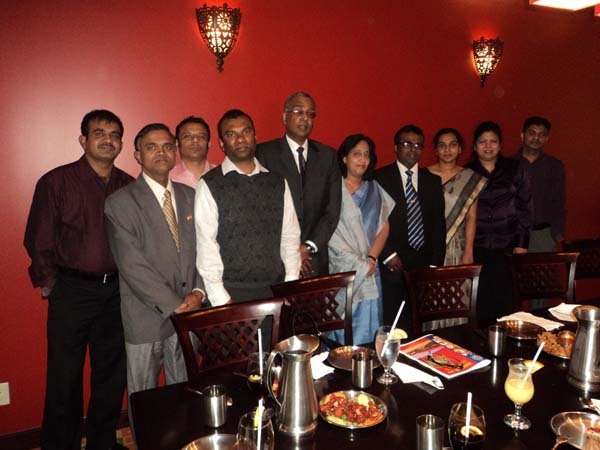 St.Micheal’s College (Batticaloa) past pupils who are residing in Canada – North America organized a past pupils Association in Canada to help their prestige College as well as Eastern region for Development. As the part of this program some of the Association Members recently met High Commission of Sri Lanka in Canada Her Excellency Chitranganee Wegiswara, Consulate General Hon. 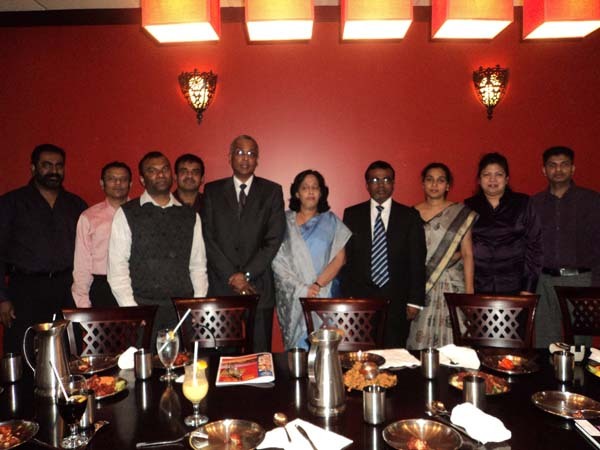 Karunarathna Paranavitahrana, Sri Lankan High Commission’s Counselor Ms Anzul Jhan and other High Commission officials. Team of past pupils association Members steer headed by President Mr. Stanly Seelapillai under the direction of Mr. Sooku Wesley Daniel. She has empathized that Sri Lankan Government is keen to attract Sri Lankan-Canadians to participate with the on going country developments. She advised the team members to participate not only College developments but also in other areas too. She assured that Sri Lankan Government is committed to assist Sri Lankan Diaspora for their Investments on Trade and relations in Sri Lanka. The High Commissioner has congratulated Mr. Shashan Rajendran who is a past pupil Association member of St. Micheal College for his hard work and determination to start Cricket Club in Canada to coach a Team of youngsters to meet next generation international matches. The High Commissioner has advised to Mr. Shashan to organize yearly cricket and Basket ball meets among all collages in Canada as well as other Sri Lankan Past pupils Collage associations in order to bring quality players to meet international meets. She has promised to give her full of support for these events as she said sports will united the people and be pride to say one nation.